A little hello and fabulous pizza dough! Hi there, what is everyone up to? I feel like it has been a little while since I was present in this space, mostly because I have been shooting an enormous amount of recipes, washing endless dishes ( oh my have I washed some dishes this past month), editing and picking our hero shots for Primal Junction’s new book coming out in a about six weeks. Today marked the end of the recipe shoots, 65 recipes under the belt, however many thousand shots sorted through, picked and edited. It is a great feeling. I shot all sorts of Paleo goodies, from the tricky to the darn right simple and delicious. My favourite recipes were the chicken zoodles with kale pesto, apricot chicken, chilli con carne (with cacao – yum! ), muesli with cashew nuts milk and a fabulous messy dessert with frozen raspberries and dark chocolate. Lizzy from Primal and I will be planning a few sneak peeks on here and on Instagram, as well as sharing a few favs. The images for the book will be posted off on Monday and I will hardly know what to do with myself, for at least a few days anyway. I’ll get to have some time off, plan some posts for this space and for a new online community that is starting up called tête-à-tête & PLATE, hit out the Mud Australia seconds sale next week and shake off this cold that I have managed to pick up now that the weather has turned. Tonight we decided to celebrate with one of my favourite, (non Paleo – sorry Lizzy) recipes – homemade pizza. I simply love the feeling of the dough as it risen and is ready for rolling. Matt makes them to perfection and trust me I have tried and failed on all accounts. Well I’m to enjoy a slice or two, (who am I kidding, more like a pizza or two), if you miss my posts on here, I am ramping up my pics on Instagram so come and play! I’ve had a few readers contact me about not being able to find the recipe for the pizza dough in this post, so I thought I would update the post as to why there isn’t one. Remember that this is first and foremost a photography blog about my personal journey into the world of food photography and sharing my photographic art with my community, and as such there will be portfolio updates from time to time that do not contain recipes. A few years back, Matt and I travelled around the Southern part of Australia. An organic olive and fig farmer shared his recipe with Matt, and he cooks it to perfection having been taught by Dan, the creator of the recipe. As this recipe is not mine and unique to Dan’s farm, I have chosen not to share it in this space as believe in respecting people’s wishes and property. I am super glad that the images have inspired people to make their own pizza, as that is what my journey into food photography is all about. I always appreciate people reaching out to me with comments and feedback, so thank you. Thank you! It will be such a pleasure to look at the finished product and know what all the hard work was for. beautiful dough pictures, and congrats on the upcoming publication!! hi Rachel jane … your photography is superb and I’m sure it will be a great success … good on you! love these shots! Do you feel you’ve grown photographically, taking so many images for the book? You must’ve. Congratulations! Hi Karene, yes definitely. I think the more you shoot the more you grown, and as there was a huge number of photography sessions and shots taken for this project the growth is more exponential. I think I have been growing for some time now and a lot of these images aren’t on the blog yet so its probably skewed a little. Thanks for you kind words. Where is the pizza dough recipe????? Hi Stephanie, thanks for reaching out about the pizza dough recipe. The recipe that Matt and I use is not actually my recipe. When we were travelling around Australia some years ago, we stayed with an organic olive and fig Farmer on Kangaroo Island and he made this recipe for us. As it is his baby and not mine, I didn’t shared it on my blog. I shall add this story to the post so others know – thanks again. Rachel. Hi Shirlee, thanks for reaching out about not being able to find the recipe. I have not included the recipe in this post as it is not mine to share. When my partner Matt and I were travelling around Australia some years ago, we stayed with an organic olive and fig farmer on Kangaroo Island and he made this recipe for us. I appreciate you letting me know your feedback and I will add this to the post so others know why there isn’t a recipe. Rachel. 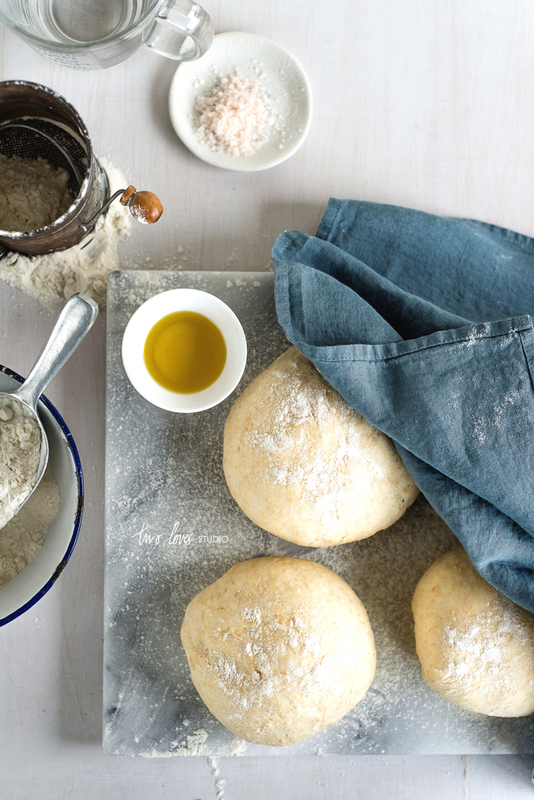 What’s the point telling people you’ve got fabulous pizza dough recipe if you not going to share? Been looking for a good one for years and still no success… I’m sure the farmer wouldn’t mind, don’t keep it only for yourself! Hi Be a, Thanks for taking the time to comment and letting me know your thoughts on their being no recipe on my pizza dough post. As this blog is first and foremost about photography; my personal journey into food photography and sharing my photographic art with my community, there will be portfolio updates from time to time that do not contain recipes.I never want anyone to be disappointed at TLS and I will certainly keep your feedback in mind when I occasionally post other photos without recipes in the future and I will endeavour to make this clearer in my posts to value my readers time and expectations. My fellow blogger Francesca over at Della Cucina Povera recent did a wicked pizza post recently, http://dellacucinapovera.com/caprese-pizza/ , might be worth checking out to see if you can end your search! Sure would like to see the recipe for the Pizza Dough. We won’t sell it or give it away if you don’t want us to do so. It looks good and i would love to make it. Just go to my e-mail address and you will reach my e-mail. Hi Esther, thanks for your comment. As the recipe is not mine I have chosen not to share it. 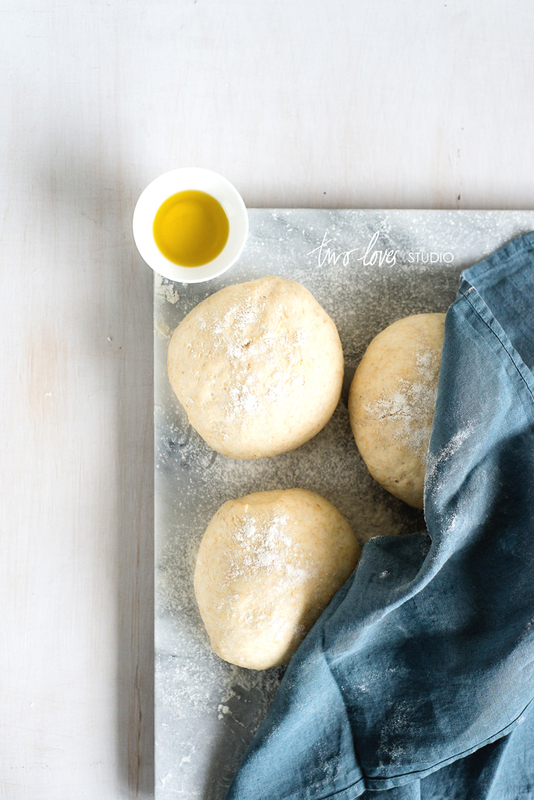 Being a food photographer first and foremost, I am pleased that the images inspired you to want to make your own pizza – that’s what my journey is all about. I never want anyone to be disappointed at TLS and I will certainly keep your feedback in mind when I occasionally post other photos without recipes in the future. This space is first and foremost about photography; my personal journey into food photography and sharing my photographic art with my community, as such there will be portfolio updates from time to time that do not contain recipes and I will endeavour to make this clearer in my posts to value my readers time and expectations. Hi, just read your update as to why you don’t give a recipe! I don’t buy that excuse, sorry! When you GIVE a recipe, you G I V E it! A gift, now it belongs to the givee! It has been shared, and the understanding, in my opinion, is that the recipient may change it to suit themselves, pass it on to others, or otherwise use it, not claiming originality necessarily, but it becomes as it were common property. UNLESS it was given wit the request that it remain a secret! One is hardly likely to pass on a recipe that one wants to remain a secret to anyone surely, so I can’t believe the benevolent Dan would object? But you keep your recipe, but please don’t post your brag and make us jealous and waste our internet time searching for a recipe you have no intention of sharing! Disappointed Pizza Lover! Hi Noel, Thanks for taking the time to comment and letting me know your thoughts on their being no recipe on my pizza dough post. I never want anyone to be disappointed at TLS and I will certainly keep your feedback in mind when I occasionally post other photos without recipes in the future. This space is first and foremost about photography; my personal journey into food photography and sharing my photographic art with my community, as such there will be portfolio updates from time to time that do not contain recipes and I will endeavour to make this clearer in my posts to value my readers time and expectations. Wow, I cannot believe how many people are upset about not getting a free recipe off your blog. Good for you to stand up for your purpose on this blog, which is to share your photography journey and share some recipes. I wonder how many people would still want the recipe if they could buy it instead of just grabbing it. Ahh the wonderful world of wasted “Internet time searching” for freebies … Love your photographs!